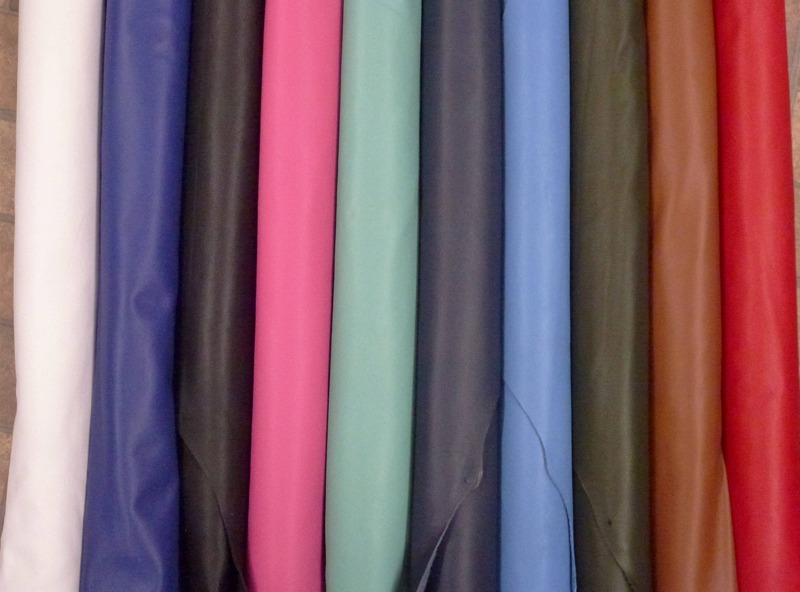 ***A excellent replacement for the discontinued EXCEL leather. 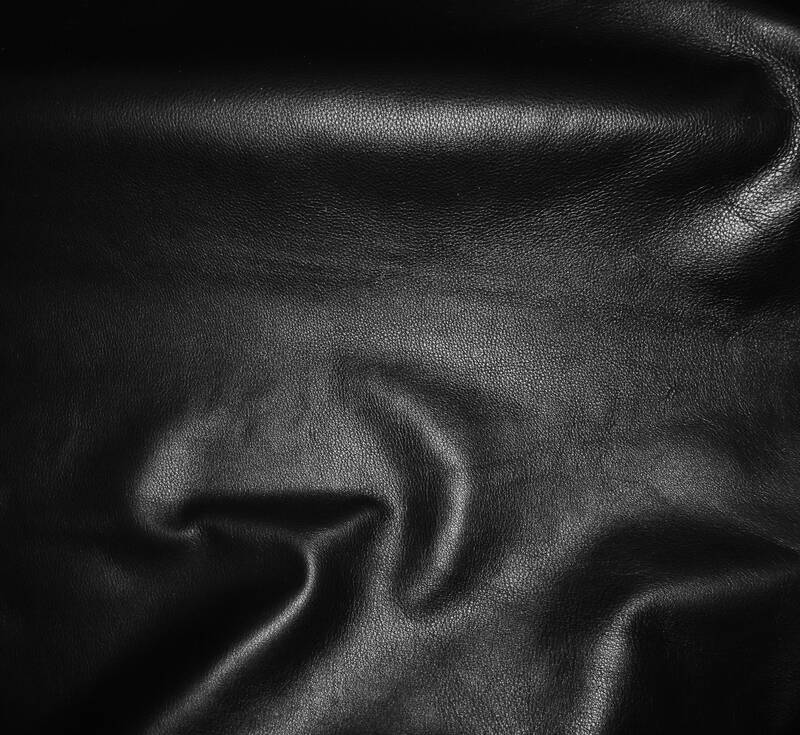 ♥Formulated from top quality cowhides, Duchess is an elegant and durable leather. It has a super natural grain with a sleek and waxy aniline finish. Backside is black suede, mostly nice, but some pieces might have a stamp or some fleshings or other marks on it. Fast delivery and great quality. Very thin leather as I hoped for and smells really good. Will definitely purchase again.